Oak used : 10 months in French oak barrels. No new. Followed by 6 months in vat. 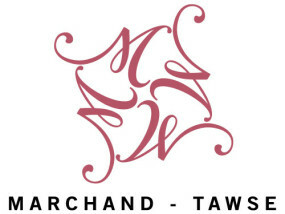 Marchand-Tawse straddles the line between tradition and innovation, a concept that is both Old World and New World in origin. Native Quebecois Pascal Marchand seeks to express terroir like the Burgundian he has become over the last three decades, while also embodying his New World roots, where gumption, hard work and forward-thinking foster change. Joined by fellow Canadian Moray Tawse, this duo is at the forefront of a new wave of vignerons and micro-négociants who, with their partner-growers, embrace organic and biodynamic farming practices while rejecting dogma. Since 2010, they have acquired their own village, premier cru, and grand cru parcels, and they purchased Gevrey-Chambertin’s famous Domaine Maume in 2012. 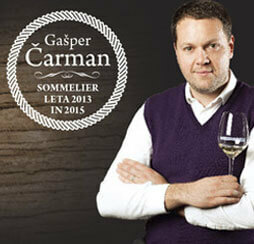 Pascal promotes a spirit of collaboration in the cellars with the help of rising stars Mark Fincham and Thomas Dinel. Together, this team has birthed a new fusion style of wine with pure, fresh, elegant, satiny and aromatic burgundies that are both true to their varietal and their terroir—a revolution the likes of which Burgundy has never seen before!